Student achievement soars when parents and students are actively engaged. 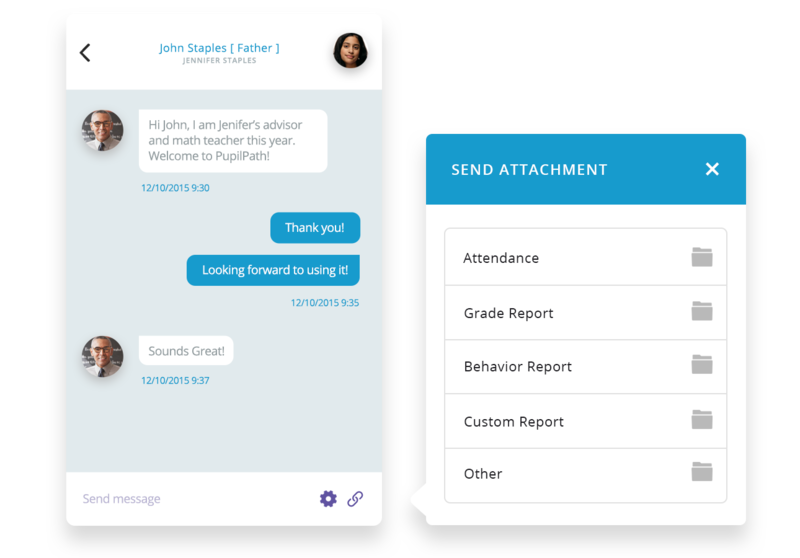 IO Education’s solutions make access to grades, attendance, behavior and two-way teacher communication a snap. IO Education parents discuss how parent/student platform helped them become out-of-classroom advocates for their children. IO Education Session Three from IO Education on Vimeo. Stephan Bland discusses how IO Education directly links him to students and parents with instant notifications received via messaging system - and loves the ability to respond via mobile device. Jennifer Thomas talks about how shareable student insights creates a cohesive school culture with student progress at the heart. The wait for assessment results just got a lot shorter. 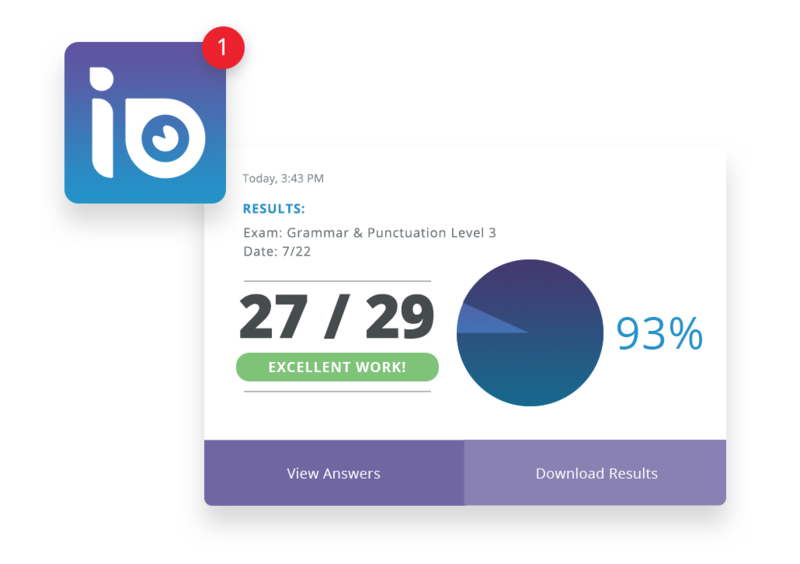 Students can see results immediately after teachers post grades and can take exams online or with IO Education’s mobile app. Students can easily take exams online in preparedness for college readiness. Teachers create state practice exams that meet CCSS standards and/or RTSS and gifted requirements. Tests mimic actual state exams. With so many options out there, students are not going to want to use an app they don’t love. Students – our harshest critics – love the IO student portal. 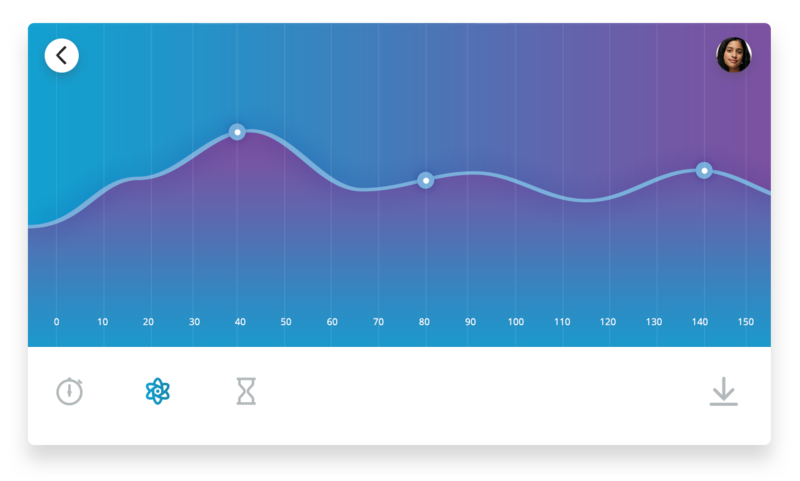 Students can submit assignments, take tests, and track progress with all data (past and current) in one easy-to-use interface. As a parent you need student information in real-time, at your fingertips, all in one place. No more logging in and out of different systems. Receive attendance or grade notifications instantly via text or email. Chat 1:1 with teacher for real-time engagement. Learn more about student and parent portals. Real time access to student data helps monitor progress-to-plan. All student information is in one easy-to-use interface. See how the right data and insights can connect you to your child’s classroom. "As a culture, we should realise how much families can help their students, just having the information, and knowing if they are on track for graduation is enormous." "The powerful piece of PupilPath is that you don’t have to wait for the report card, you know all along what’s happening in your child's academic progress." "PupilPath is above and beyond what I anticipated, everything is listed, opportunities, detailed school and event calendar, schedule, grades, assignments, links to all the teachers, no more feeling in the dark." Watch these videos and hear how we can help your school.